Need a natural way to relief your cough and cold while pregnant? Read on to find out about our tasty and easy remedies. 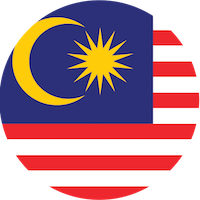 That tickle at the back of your throat is the first sign of an unwelcome intruder into your body and is enough to throw you into a frenzy of pill-stocking at the local pharmacy under normal circumstances. But now that you have a little bub cozying up in your oven. Whether you are in your first trimester or ready to pop, perhaps you want to go au naturel in ridding yourself of this pesky cold? Below are some holistic time-tested remedies that you should definitely try to bring some relief without fear of potential nasty side effects. 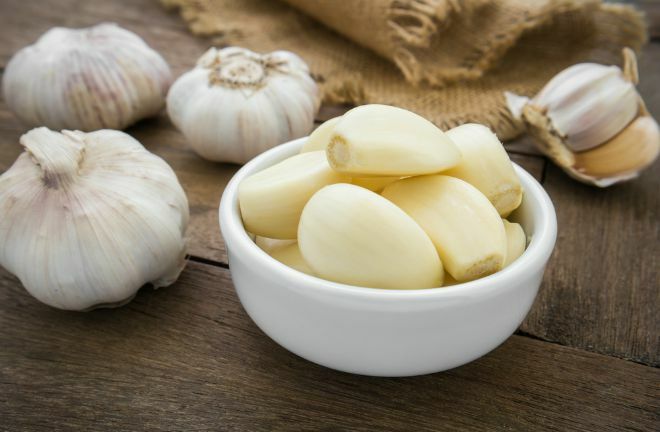 Raw or cooked garlic is a great natural rermedy – just remember to gargle afterwards! Garlic is a great bacteria-fighting superfood. If you can eat it raw, atta girl! Otherwise, peel four to five cloves of garlic, lightly crush, and then sautée it before adding it to your favourite dish. Alternatively, you can juice four cloves of garlic, two tomatoes, and a lemon to make a delicious antibacterial and antiviral drink. If juices are not your thing, take the same ingredients, puree them and voila! You have a lovely tomato soup. Add a dash or salt, pepper and even light cream and you are good to go. Herb infusions are readily available at your nearest supermarket. Choose from ginger, chamomile, and lemon flavours. Ginger has been used in Traditional Chinese Medicine from time immemorial to unclog the respiratory system and get rid of “wind” which is believed to be the culprit of aches and pains. Chamomile is great for its general antiviral and anti-bacterial properties. Besides, when you breathe in the soothing aroma of your chamomile tea, is there anything more calming? Lemon has got huge amounts of vitamin C which boosts the immune system – great for pregnant women whose immune systems are naturally lowered during this period. Lemon strengthens the body to enable it to fight its battles. Take a deep breath and relax with our healthy recommendations to fight the bug. But maybe the last thing you want to do is run out to the supermarket when you are just about ready to fall on your face. Fret not, make your own power-drink with readily available ingredients. Take a tablespoon of freshly grated fresh ginger and place in a bowl of boiling hot water. Allow it to stand for about five minutes. Strain the water into a cup of warm water. Add a tablespoon of fresh lemon juice and another tablespoon of honey. Mix together and taste. Add more honey to sweeten as preferred. Ginger is used widely in Traditional Chinese Medicine (TCM) for getting rid of excessive toxin and helps the body to recover properly, according to Ivy, a TCM practitioner from The Learning Corner. Honey has great anti-bacterial properties and this power-packed drink is yummy! Highly recommended – take apple cider vinegar by itself or add it into food. 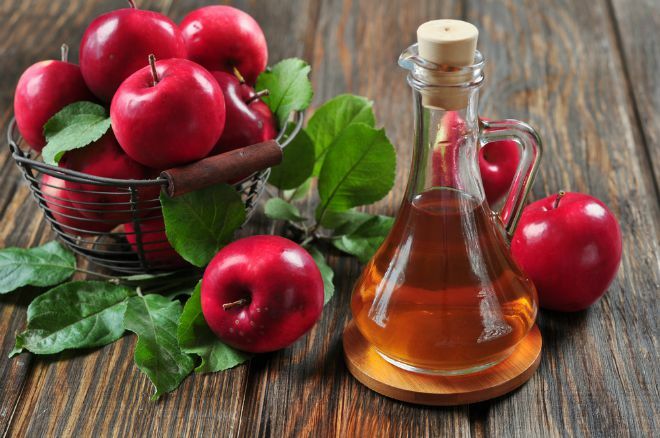 Many nutritionists swear by apple cider vinegar and with good reason. It’s great for preventing coughs and colds when taken in the right amounts and also helps push the nasties out when you do fall sick. On the one hand, when your body gets sick, your body turns alkaline. Apple cider vinegar helps neutralise illness so your body becomes inhospitable to the viruses. On the other hand, it thins your mucus down so it is easier for you to expel it and you breathe easier. Moreover, it contains vital minerals and trace elements such as potassium, calcium, magnesium, phosphorous, chlorine, sodium, sulfur, copper, iron, silicon and fluorine that are essential in regulating bodily functions. If you cannot abide its sour taste, take it in your salad or mix it with maple syrup or honey. While our tropical climate might mean that berries are not always available, when they are, load up on them. They can be used as powerful natural remedies against cough and colds. 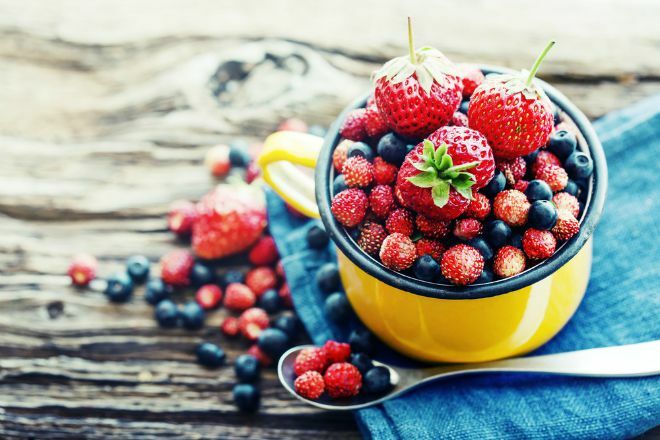 All berries are full of antioxidants, but the one to surpass them all in healing properties is the blueberry. Antioxidants are integral in ridding your body of toxins that could be the cause of your sniffles and irritated throat. Either juice them into a shake or perhaps mix a handful into your favourite brand of natural yoghurt. While they may not be as soothing as a hot drink, they do their job in fighting the virus. Coughs and colds plague the average individual about once or twice a year, and with a weakened immune system during pregnancy, it seems as if this is inevitable. You don’t want to introduce potentially harmful chemicals to your little bub, but you are worried that a prolonged infection would affect his growth. These home remedies will doubtless allow you a more well-rested sleep and hopefully tide you over through this down period quicker. What other home remedies do you fall back on when the cold season comes around? Leave a comment below and tell us!